Sun Hing was one of the first CFS operators approved by the Hong Kong Customs Department to engage in container handling and CFS operations. 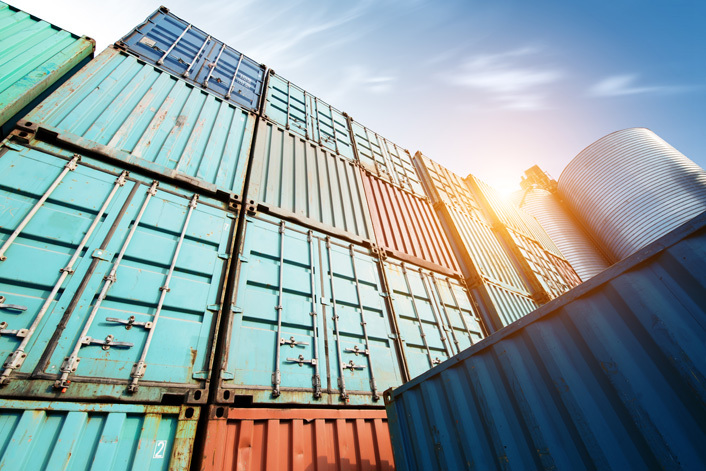 Our consolidation service is operated by experienced professionals that have an in-depth background in container station management and CFS business models. Sun Logistics CFS facilities are certified for ISO 9001, TAPA and C-TPAT. Our CFS center in Kwai Chung occupies 300,000 sq.ft. and handles over 1,000,000 CBM of cargo per year. Moreover, our CFS facility in Yantian Integrated Free Trade Zone provides a total of 600,000 sq. ft. of operating space and handles more than 2,000,000 CBM of cargo per year. To complement our CFS services, we operate 45 tractors and trailers serving both CY and CFS orders. Our trucks are able to transport cross-border between Hong Kong facilities and Yantian Integrated Free Trade Zone for consolidation and deconsolidation programs. We specialize in conventional CFS, DC by-pass, multi-country consolidation, hubbing, and GOH programs. To increase efficiency and enhance customer service, we provide tailor made IT solutions for online visibility and tracking, as well as container load planning and purchase order management solutions. Both CFS facilities are able to offer Cargo Factory Pick-Up service for outbound shipments to support Buyer’s Consolidation and Direct to Store models.